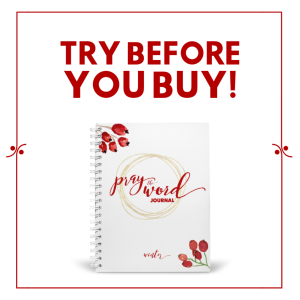 Struggle with Playdates? There Are Other Ways to Connect with Friends! Ever leave a playdate and feel worse than when you came? Your goal was community and connection. But the reality fell short of the dream. You leave feeling embarrassed, exhausted, and incompetent. I get it. The hard thing for me is the memory of when playdates weren’t torturous. Back when I had one little guy. Sitting around with gal pals and their babies brought joy to my life. We would commiserate over late night feedings. And feel less alone in this new “hood” of mothering. But by the birth of my third son I was outnumbered. Keeping track of each little guy and meeting their needs, all while trying to keep a conversation going felt like trying to complete a triathlon while carrying an elephant. My boys, like many others. struggled with self control, emotional regulation and impulse control. Which led to fighting, biting, and breaking all.the.things. Unfortunately, given the sheer number of boys in our family and their development stages, I stopped planning playdates. I stopped meeting friends at museums, playscapes, and parks. I stopped the madness. But my soul was sad. Having a lot of hard-to-handle boys had led me to a lonely place. Partly because of my need for other’s approval, partly because of the reality of my family situation and partly because I wanted to like my kids, not be frustrated at every social situation. Maybe you are nodding your head in agreement. You’ve isolated yourself and your boys. Because going it alone feels safer, with less judgment and shaming. 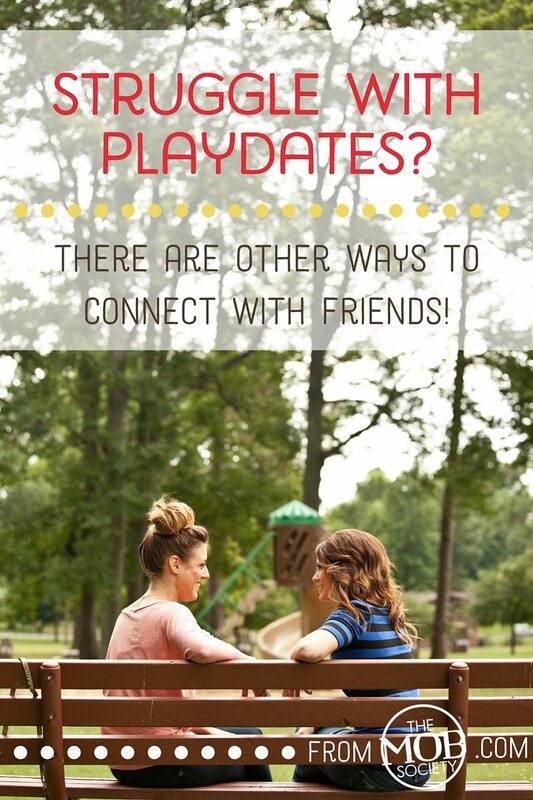 My goal is to share my journey of staying connected to both my boys and my friends, while staying clear of playgroups. Saying no to group playdates didn’t mean I stayed home all the time. My little men and I would go to museums, the zoo, parks and playscapes. But instead of playing the roles of both mom and friend, I could focus on doing the mom thing well. As a result, my boys didn’t misbehave (as much) to get my attention or get in trouble for hurting my friends’ kids. We left an outing with positive memories instead of frustration. In order to get my friend-tank filled, I’d plan evenings out with girlfriends (e.g., dinner, Bible study, book club). Any situation where we could finish an entire conversation without interruption. In doing so, my relationships were based on who we are as women outside of being moms. We could discuss books and ideas instead of sleep training and discipline strategies. Those interactions reminded me of who God made me to be and my personal calling outside of motherhood. They also strengthened me to be a better mom the next day with my boys. 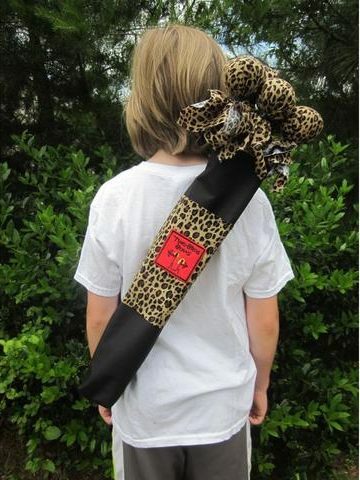 As my boys have gotten older (starting at 3 or 4 years old), I would invite their little friends over without moms. The boys could play and be “boys” without moms watching like hawks. Really, the stress of playdates was worrying about our mom reputation. If my child misbehaves in front of another mom, I have to make sure I handle it appropriately. She feels the same pressure. So we do this “correction” song-and-dance. “Honey, share your toys.” “Darling, say you’re sorry.” “Did you hit him over the head with that golf club?” Wearing the boys and the moms out. But if boys are playing at my house and I’m the only mom present, I can let them work it out. And only interject if disagreements escalate. My role is to help them learn reconciliation and social behavior, not adding the layer of mom insecurity and self-preservation. If you are that mom of hard-to-handle boys and you are isolated because it seems easier, I hope that these ideas can help you stay connected to community. Without being frustrated with sweet (but slightly wild) boys God has given you. Like Amber Lia said, “It takes a childhood to raise a child.” May we find ways to enjoy the process of raising godly men. 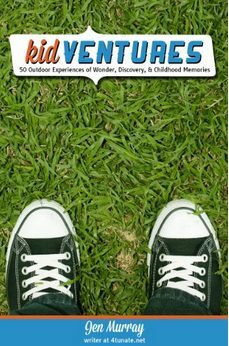 TONS of activities to keep your boys active! 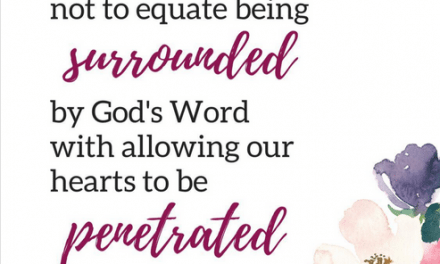 A Bible study for your women’s group. 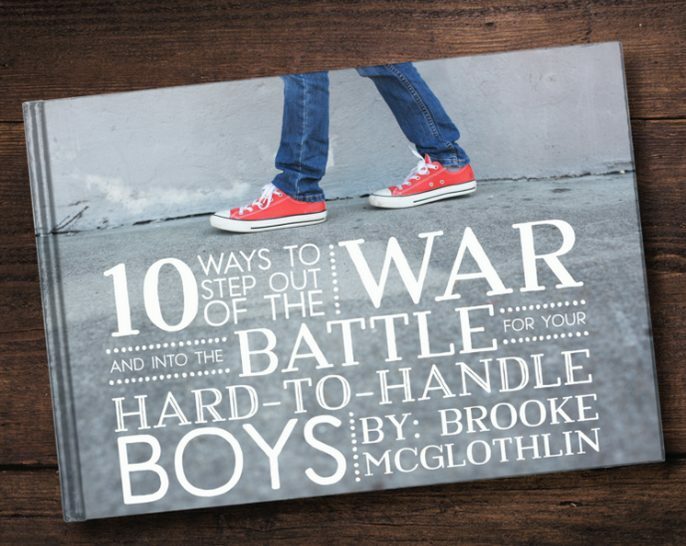 Check out Brooke McGlothlin’s latest resource for moms of hard-to-handle (H2H) boys, 10 Ways to Step out of the War and into the Battle for Your Hard-to-Handle Boys. It’s free! Just click here and enter your email address in the box you’ll see. Then hit “subscribe. Follow instructions you’ll get in a verification email and it will be sent to you right away! Heather MacFadyen has been married since the turn of the century (sounds more impressive than it is). She is the mother of four young boys (born exactly, to the day, within 6 1/2 years . . . just like she’d always planned). 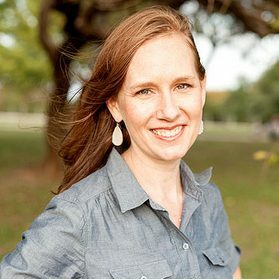 Heather writes and podcasts about motherhood and chronicles the messy journey of “relentlessly replacing ‘me’ with ‘He’ at her blog, God Centered Mom.com. 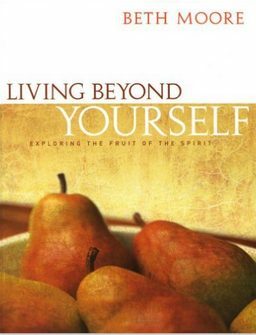 She shares the daily struggle of remaining God-centered while mothering four wild-at-heart, energetic, and often stubborn boys. 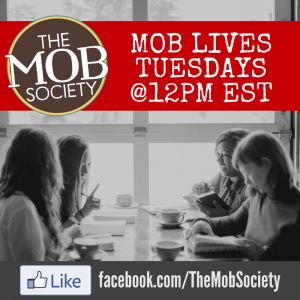 Do you want to learn to enjoy God’s Word more?